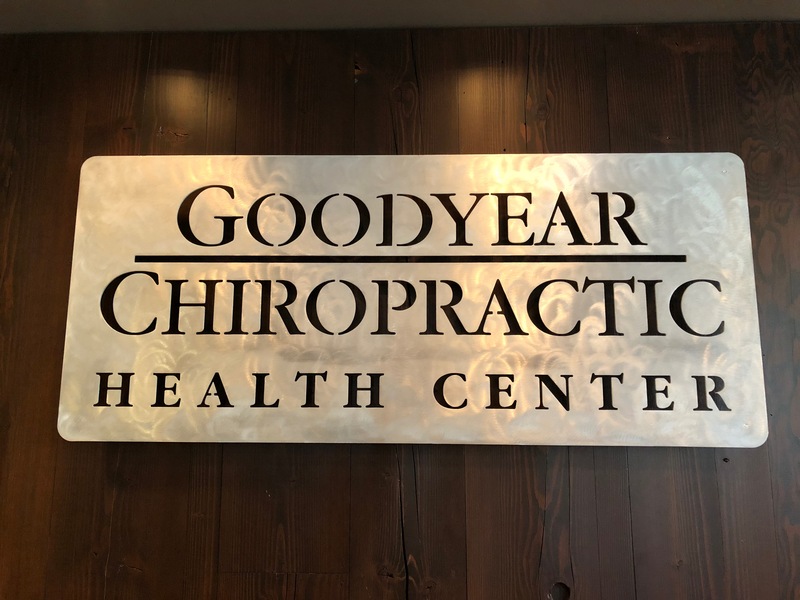 Bracing at Goodyear Chiropractic Health Center in Milwaukee. TENS (Transcutaneous Electrical Nerve Stimulation) are used for nerve related pain conditions, acute as well as chronic conditions. The unit works by sending pulses across the surface of the skin and along the nerve strands. These pulses help to prevent pain signals from reaching the brain. The pulses also assist your body in producing higher levels of endorphins, which are your bodies own natural painkillers. As a part of your pain management care, you may receive a recommendation that you wear a brace for your neck or back. Braces serve a very important function, which is to immobilize and support the spine. This is a valuable part of your healing. There are also braces for support of other body parts such as knees, elbows and shoulders.